Welcome to the Albany Institute Museum Shop. 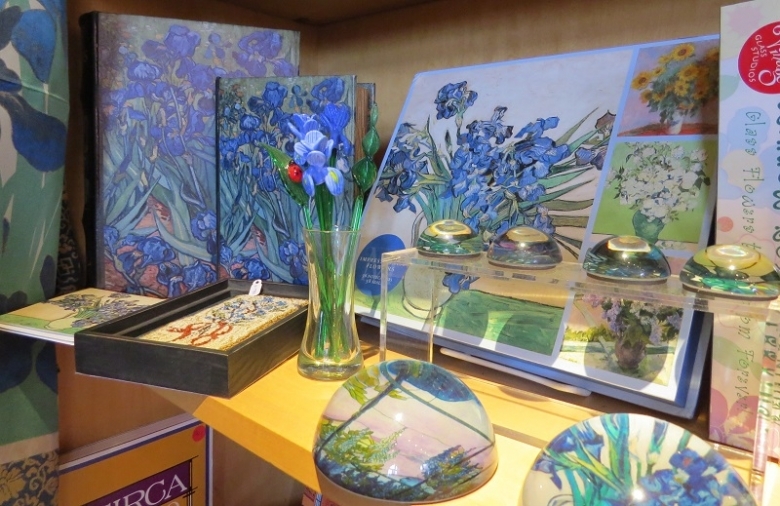 All museum shop sales directly support the Albany Institute’s exhibitions and education programs. The items that you see on this web site are a small selection of the many wonderful items that are available at the museum shop. We invite you to come visit. 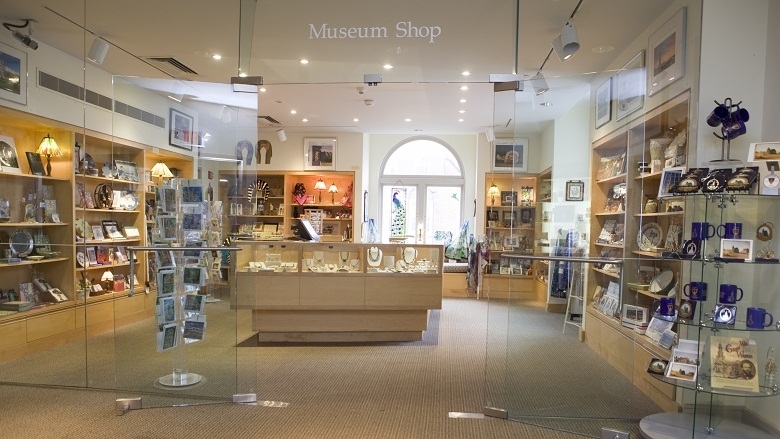 The museum shop is located on the second floor across from the galleries. There is no admission charge to come and visit the museum shop. Free parking is available for visitors in the museums's parking lot located at the corner of Elk and Dove Streets. Interested in picking up the New York's Capital Region in 50 Objects book? Copies are now available at the Museum Shop for $19.95.